Mumbai Indians is one of the most stylish team of Indian Premier League. Players, their home location, number of VIP, celebrities came here to watch makes MI stylish team of the IPL. They are the defending champion of IPL and MI IPL squad is full of confidence and ready to play their first match against the Chennai Super Kings. 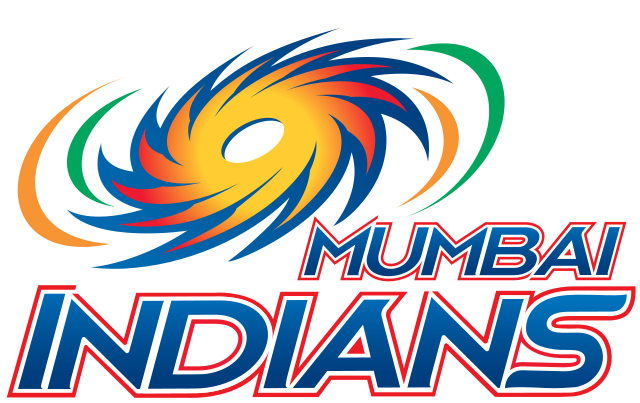 Mumbai Indians is one of the most performing team of the IPL and they won many IPL titles with their superb performance. Mumbai Indians IPL team is mostly known for Bharat ratna Sachin Tendulkar. IPL 11 are about to begin and mega auctions were held in the month of January to revamp the whole team. MI retains only few star players ahead of the IPL 2018. Retained players are Rohit Sharma, Hardik Pandya and Jasprit Bumrah, also they retained Kieron Pollard with RTM method. In 2018 mega auctions, they bought many new players by bidding high for their players. Perfect team strategies are needed to bid a player. After the successful bid a player is bought by a team after paying the bidding amount. Below is the complete MI IPL squad with Indian and International players with the price. Wankhede stadium is the home ground of MI and half of the matches of MI will be played at this ground. More information regarding the MI team will be update here time to time.